Lovable and Endearing My Melody Debuts Her Run in Singapore on 12 May | JustRunLah! Sanrio fans rejoice! 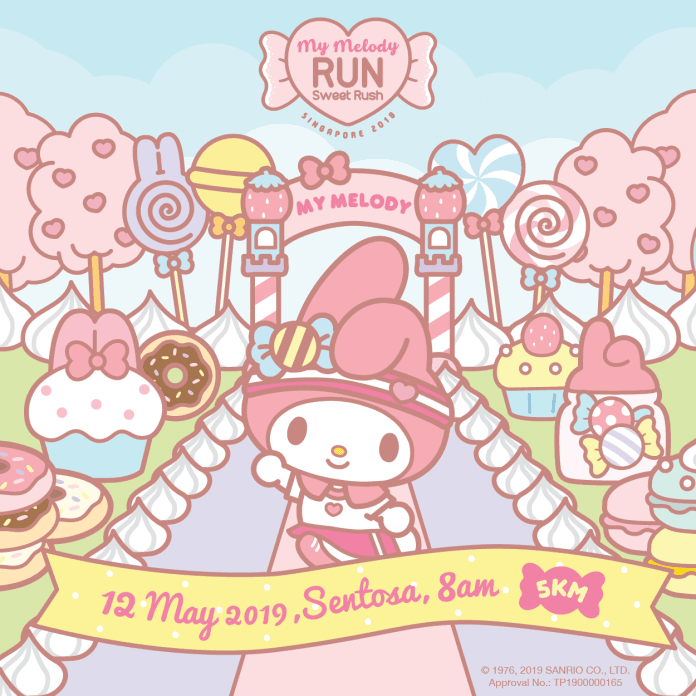 The adorable icon, also from the family of Sanrio characters, will debut her My Melody Run in Singapore on 12 May 2019. Held at sunny Sentosa, the inaugural 5km fun run will be the first My Melody Run to be organized worldwide. Fans of the endearing white rabbit will enjoy a festive opening ceremony filled with inflatable sweets and desserts. 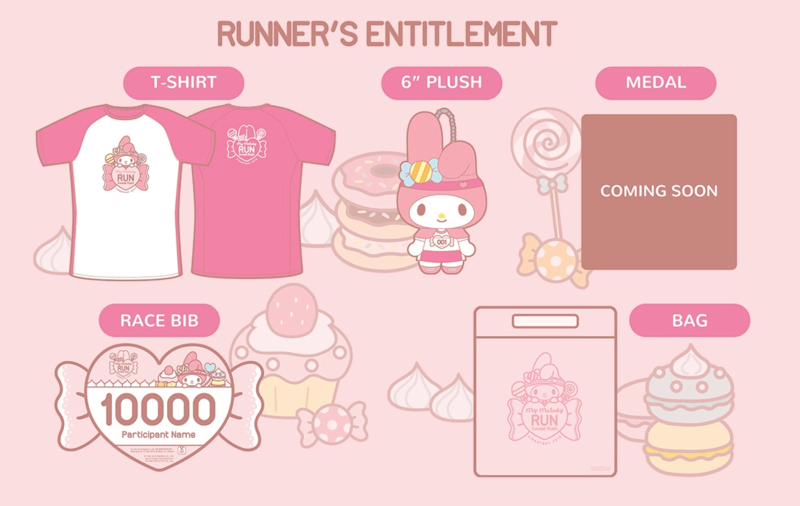 Get your kawaii on, as runners can look forward to receiving a series of exclusive My Melody Run items which includes My Melody Runner’s T-shirt, Plush, Bib, Goodie Bag, and Medal as part of their entitlements. “We’ve been looking to bring My Melody Run to Southeast Asia for quite a while now. We’re fully aware of how passionate the Singaporean fans can get over Sanrio characters. This will be the first of hopefully many more years to come,” said a spokesperson from Sanrio Hong Kong team. Look out for a special appearance by My Melody herself as fans can get up close and personal for a photo opportunity. Participants can expect many Insta-worthy moments, as the route will be sprinkled with sweets themed checkpoints. “I’m so excited to be able to take part in this run. I love all Sanrio characters and it would be great to add to my own personal collection of memorabilia at home. I can’t wait to see what the organisers have in store for us after the overwhelming support for Hello Kitty Run,” said 28-year-old trade finance analyst Tania Bin, who is a Sanrio fan. 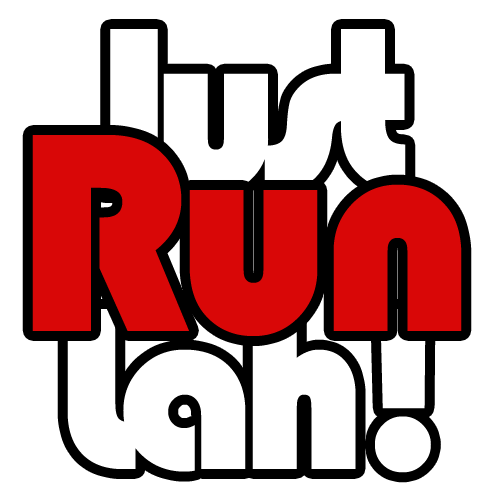 The Run will include a carnival site featuring exciting games and activities such as a human claw machine and many more. A live band performance will also be on site to fill the air with joyous tunes and invigorate the crowd. Previous Sanrio themed runs such as the Hello Kitty Run Singapore drew over 17,000 people. Hi, may I know what time will the run be?